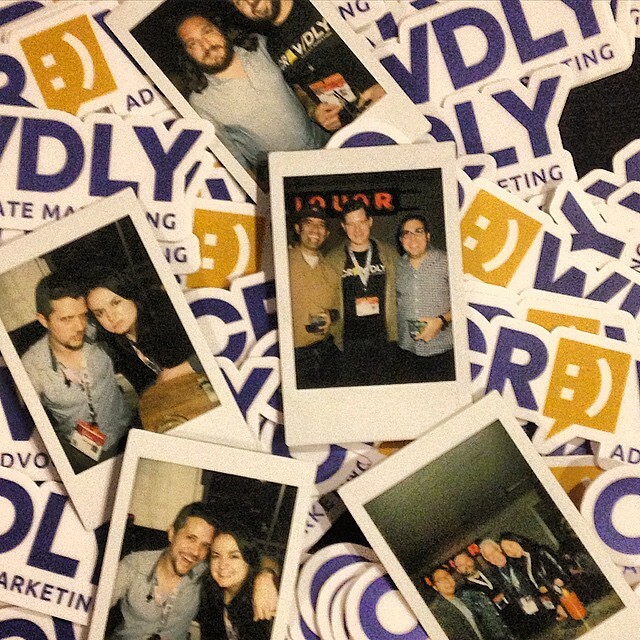 At Crowdly, our mission is to connect brands with their own best advocates. The passion our customers have for their advocates – and the passion their advocates have for our customers – guides us. We are happy when we help brands foster real relationships with real customers. Crowdly is a team of creative professionals, passionate about authentic marketing and brand love. We may love different brands, but we all have brands we love. For some it's gadgets we use to stay creative in the kitchen, for others it's car companies we keep returning to, or airlines that bookend our adventures, or equipment that keeps us comfy outside no matter the weather. Shoot us a note and tell us about your goals or just say hello! We'll reply within a business day.